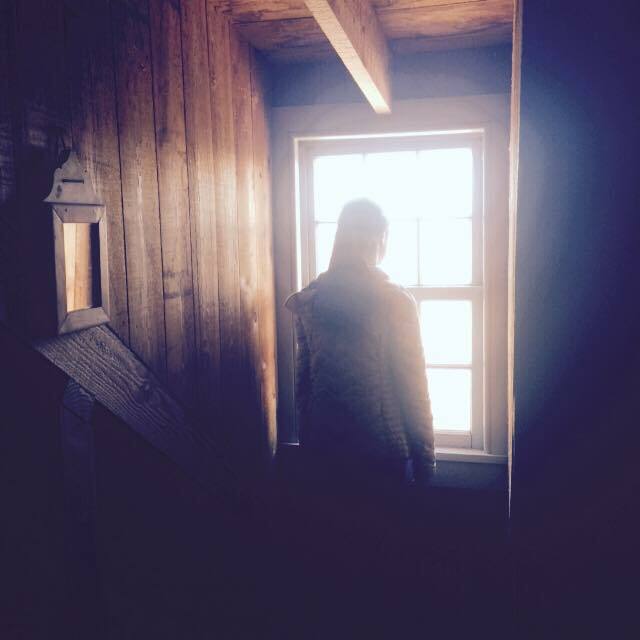 I had the opportunity to visit Fort Snelling past Saturday with my fellow Bonners and other students from the Mac Emerging Scholars Program. 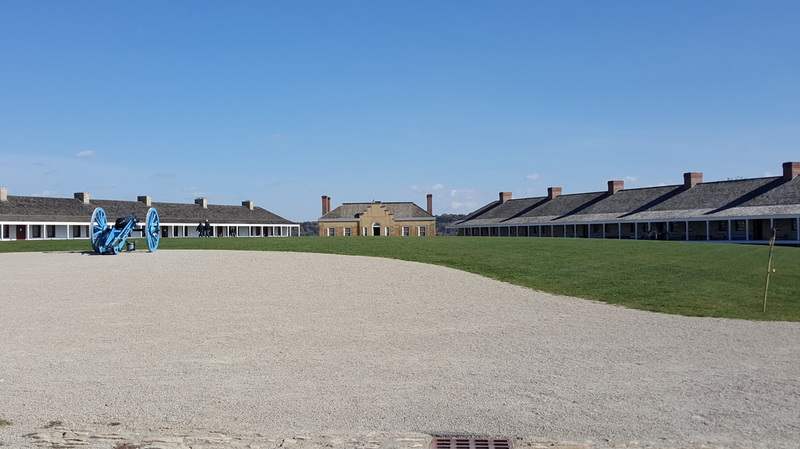 I went to the historical landmark knowing that it played a role in American history, specifically the Civil War; however, I didn’t realize the importance that Fort Snelling holds for Americans and for the Dakota tribe. Due to its location in Native American land, settlers originally tried to be on good terms with the Dakota people. Regardless, the settlers eventually took over more and more land until the Dakota people decided to ransack the nearby settlements. Even today, Fort Snelling remain as a bad memory in the minds of the Dakota. Despite its location in the North, it was surprising for me to find out that slavery was prevalent throughout the fort. During the 1830s, Dred Scott was brought to Fort Snelling by his owner and eventually married a slave named Harriet before his infamous trial of Dred Scott v. Sandford in 1857 to try to escape slavery. Unfortunately, the Supreme Court upheld the legitimacy of his enslavement and Scott was unable to be freed. Aside from the two distasteful historical events, there is one event that I find rather uplifting(?). When United States finally entered into World War II, Fort Snelling along with Minnesota were the first places to train and send troops into battle. Fort Snelling was also designated as a military language academy at the time, drawing young Japanese men from internment camps to prove their loyalty to the country. Overall, I do believe Fort Snelling is a site with history, whether it’s good or bad, that we can learn from. During my visit, the staff at Fort Snelling emphasized on the importance of tolerance and language used to address the Dakota people. 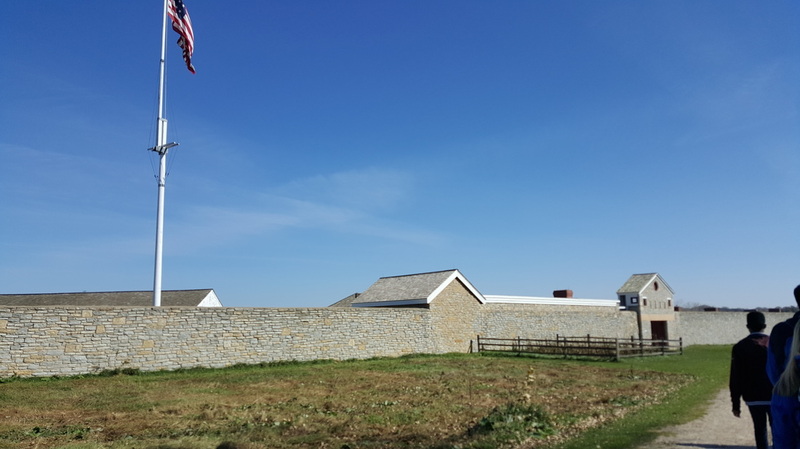 They also restated the two-sidedness of Fort Snelling; while it held nationalistic importance during wars, it was also a place of conflict and distrust for the Native Americans. The staff’s willingness to state the two sides of Fort Snelling shows the progress that we, as a country, have made in trying to understanding the (shameful?) past and the progress that we have made moving away from the conflict.